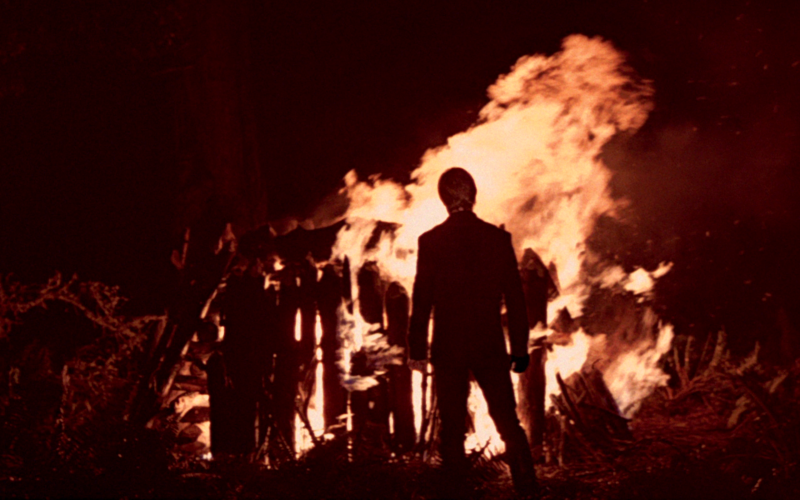 This will be a day long remembered. 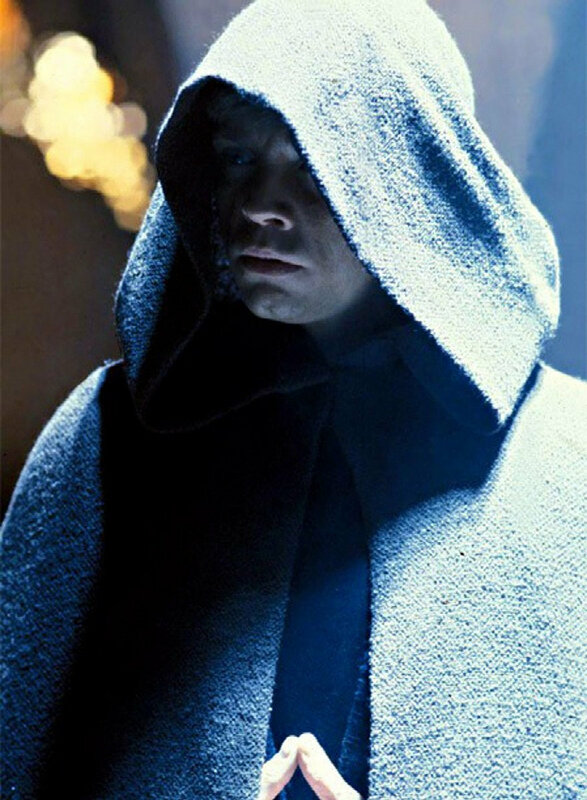 It has seen the end of Kenobi. 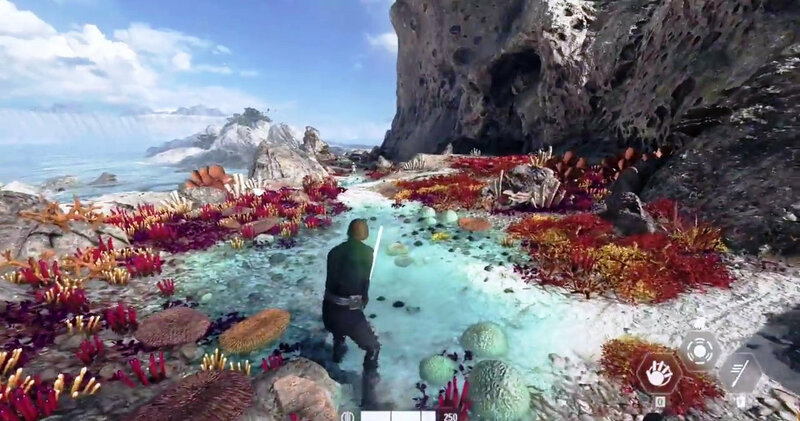 It will soon see the end of the Rebellion...and the content releases for Battlefront 2. 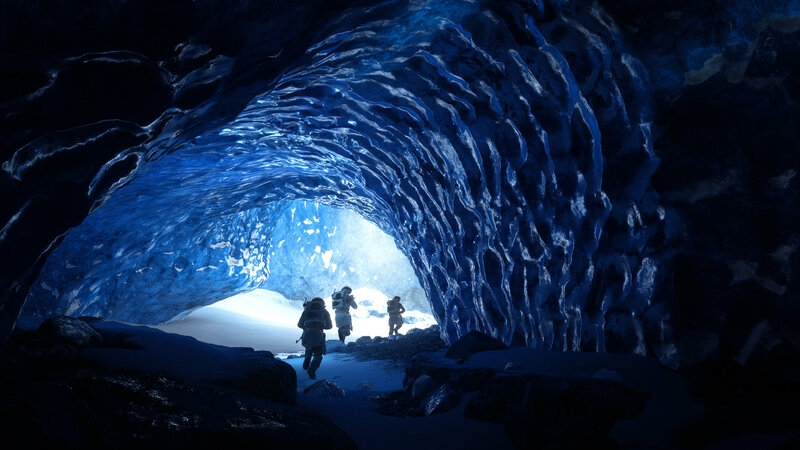 In these final five months (and hopefully longer) DICE should dive into some major fan service, and as a thank you to the playerbase for sticking around through thick and thin for three years we should see a healthy amount of remastered BF 2015 content. 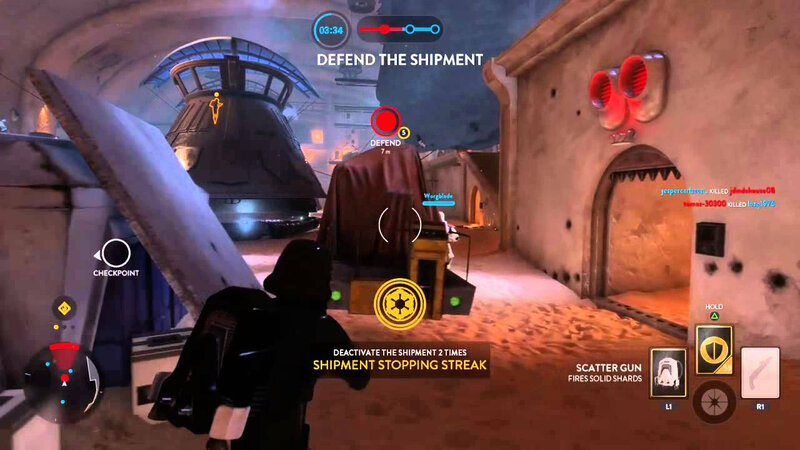 This content should be made available in both Multiplayer AND Arcade. It would be easy to say remaster everything. Give us the whole game... But that's not fair to anyone. 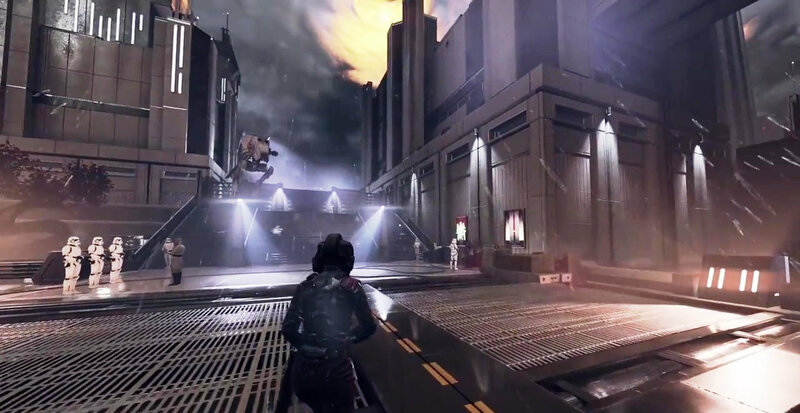 There are, however, a decent amount of maps/content that I think by this point we should and could expect. 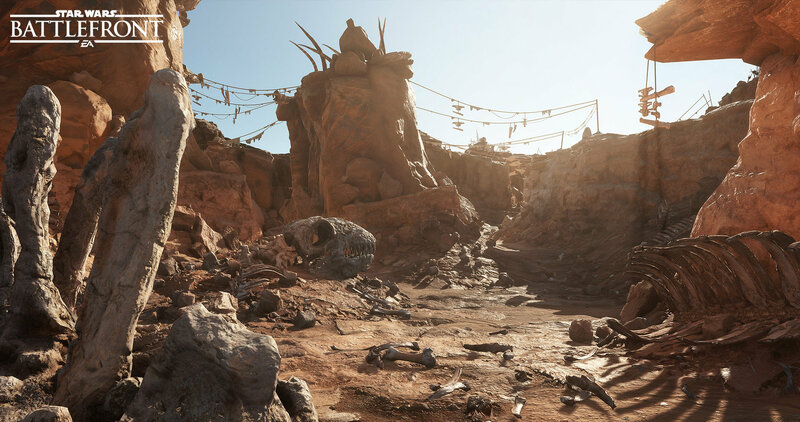 DICE has said that remastering takes time away from new maps and conent (which I understand) but at this point in the games lifecycle, we're approaching the end. So that reasoning no longer holds water. So without further ado, here is the last in my series of Road Ahead posts. If you've liked these, thanks for sticking around, reading them, and commenting. If you've hated them, relax, it's almost over. I thought a lot about this and decided that the best way to go about what content should return is to look at two factors: Iconography and Replayability. 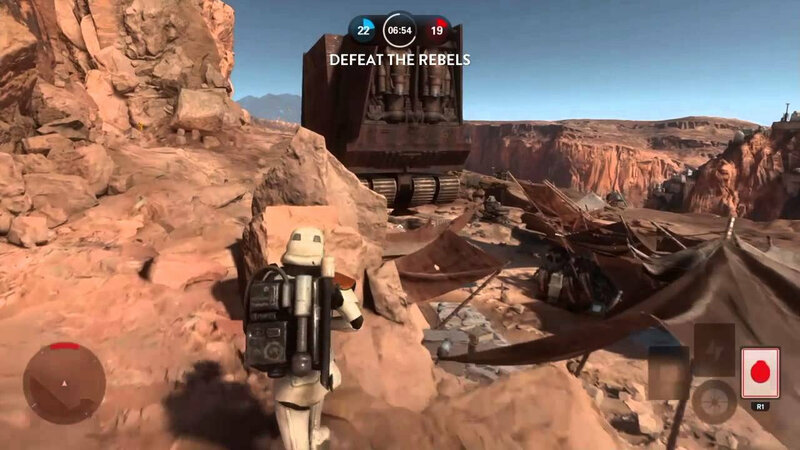 The content should be iconic Star Wars that is not currently in-game AND is content that the community loved to play in BF 2015. I think you'll be pleased.... I know I would. 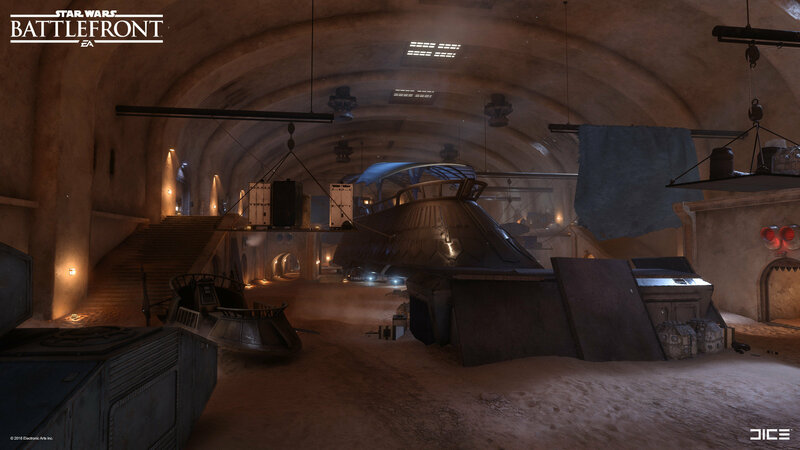 ***disclaimer: in an earlier 'Road Ahead' post I suggested that May 2020 should be A New Hope themed and include "Jundland Wastes" and "Rebel Depot" maps due to iconography, ANH ties, and just plain fun. I won't rehash them in this list. 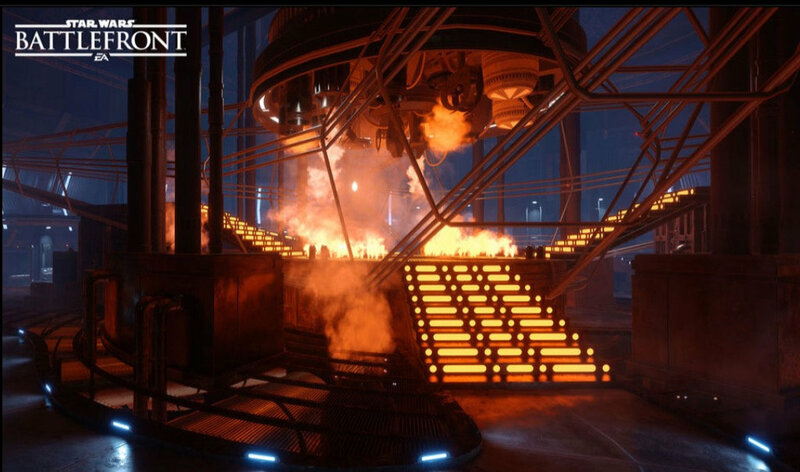 These maps were built for WALKER ASSAULT which fits in very well with the current Galactic Assault model. Since they were also used in modes like Turning Point and Supremacy, they should fit in a mode like CONQUEST (or whatever it will be called). 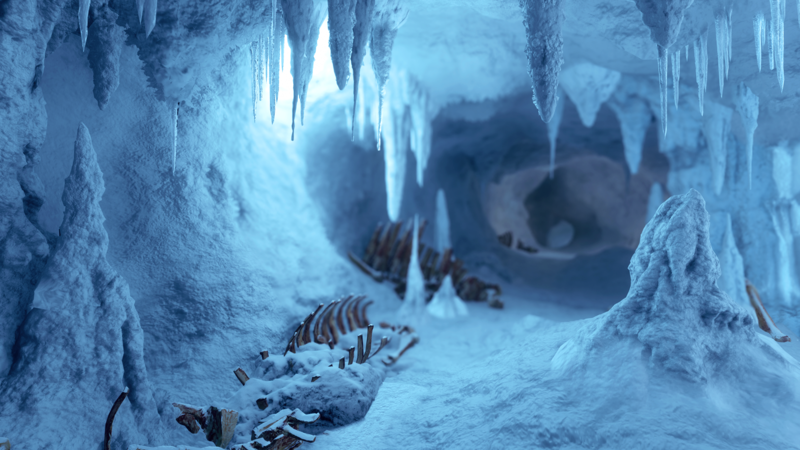 It's the most iconic ground battle in Star Wars history, and while there already a Hoth map in BF2, this is another front that the Empire attacked the Rebels on. Both can be simultaneously raging. 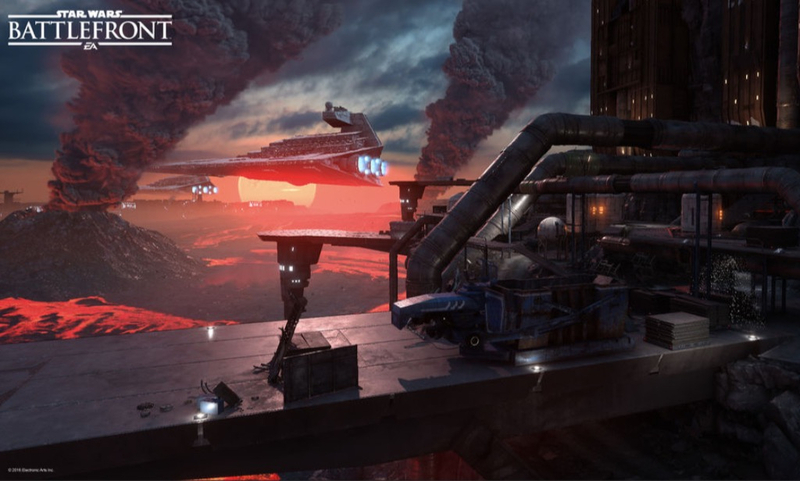 The Outpost Beta battle is the Empire taking out the generators, the BF2 Hoth battle is on the other side of the base where the Empire tries to cut off the rebel escape. 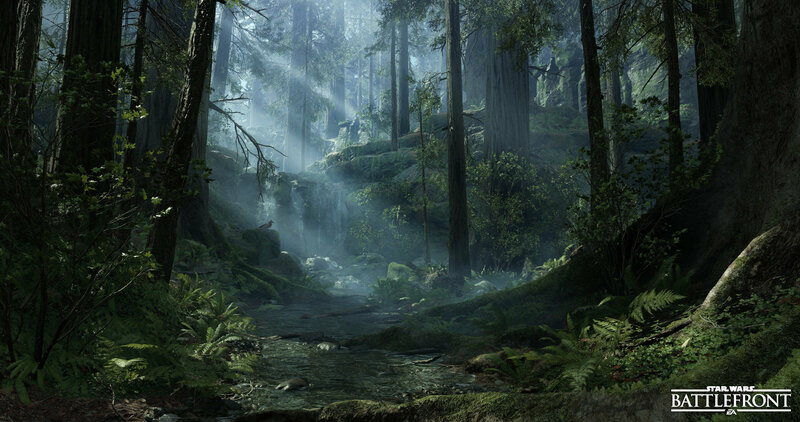 Another before and after, yes there's another Endor map but most who've played both battlefronts love and preferthis one. Fighting in and around the bunker. Taking the walker down. 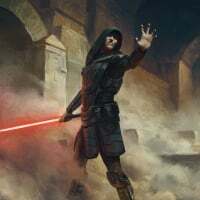 It's another case of this battle has to happen and be won before the current BF2 battle can take place. 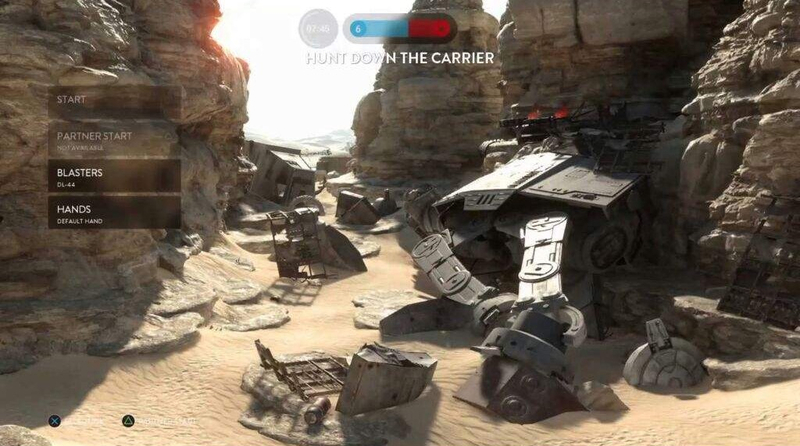 This is an essential battle that need to be represented in a bigger way in Battlefront 2. 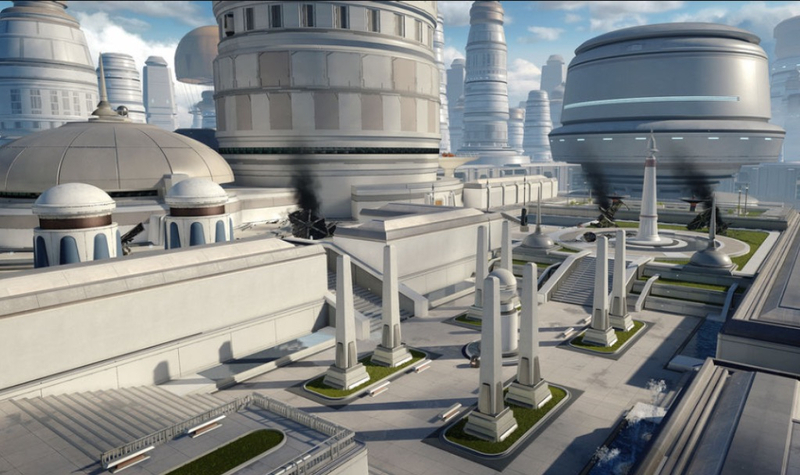 This was a fan favorite map and the first official canon look at this stsr wars event. I think the skies could use an upgrade. 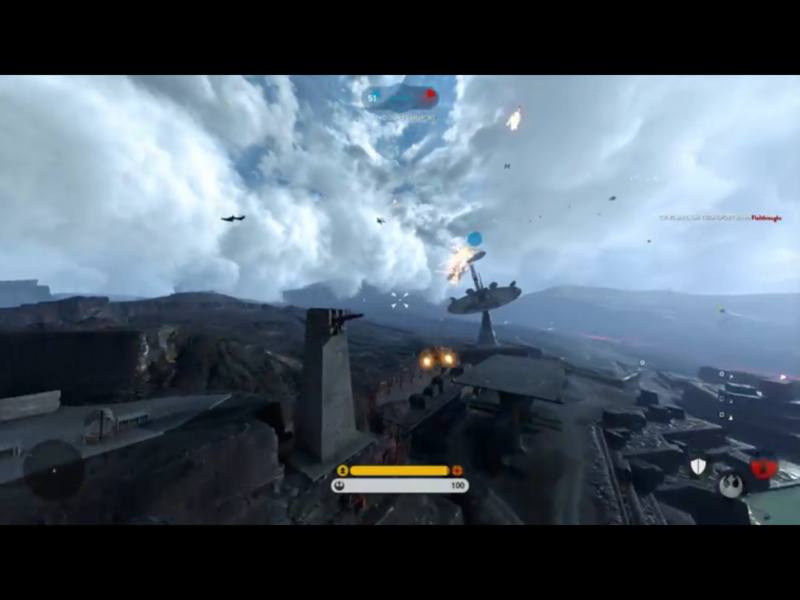 (Making the skies above the ground battle more chaotic like during the "Battle of Jakku" in the campaign would go a long way towards accomplishing this). The ground battle shouldn't change a bit. Need it! 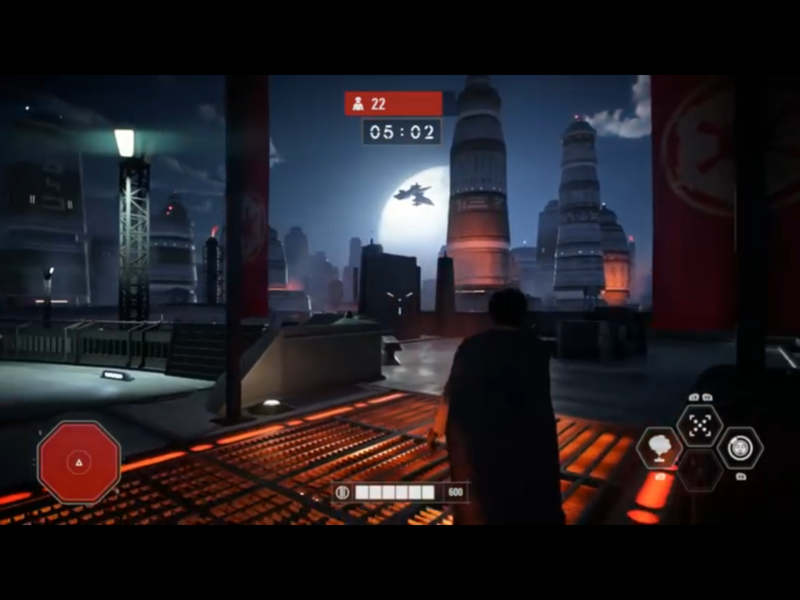 Bespin was such a gorgeous Fighter Squadron map in BF2015. 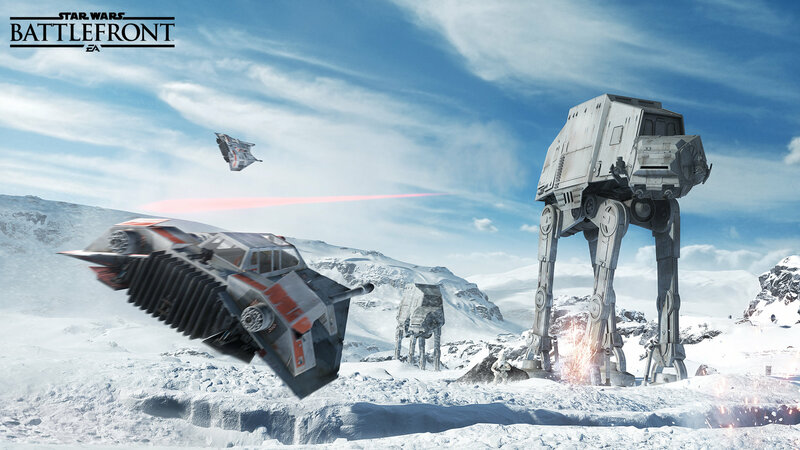 It would be a terrific in-atmosphere addition to Starfighter Assault. With already so many ground based turrets and turbolasers to take out, the fighter squadron version needs little tweaking to become a full fledged STARFIGHTER assault mode. Throw in a few blockade runners and imperial cruisers, an in-atmosphere star destroyer and a mon cal cruiser, a few operation cinder satellites and you're ready to go. 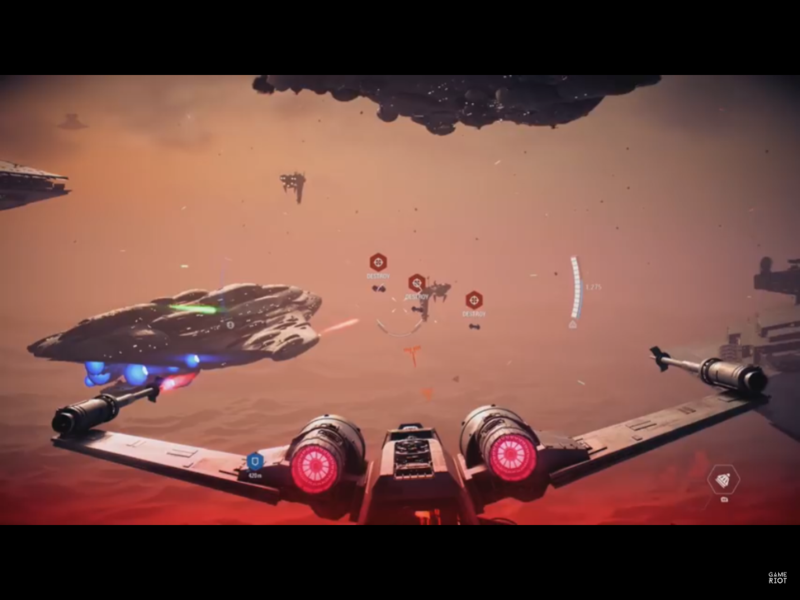 The bones are there for an incredible in-atmosphere Starfighter Assault mode. 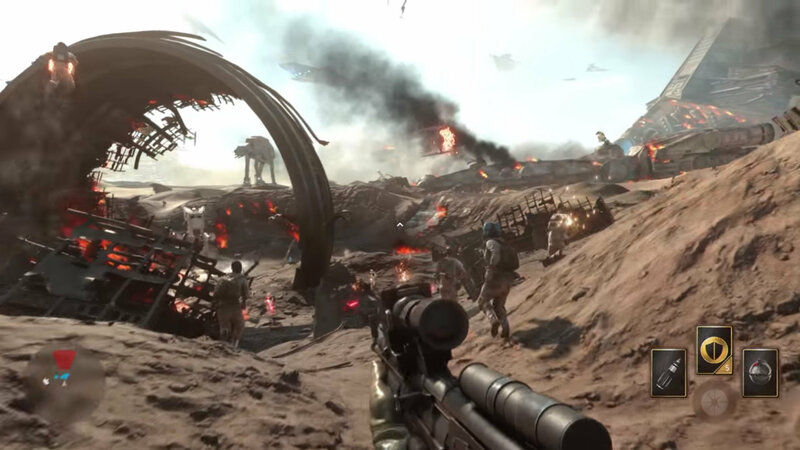 The campaign mission during the Battle of Jakku was gloriously chaotic and made you feel like you were in the middle of The final battle of the Empire. I've recently detailed and proposed a Radical ReAlignment and Expansion for the small modes. 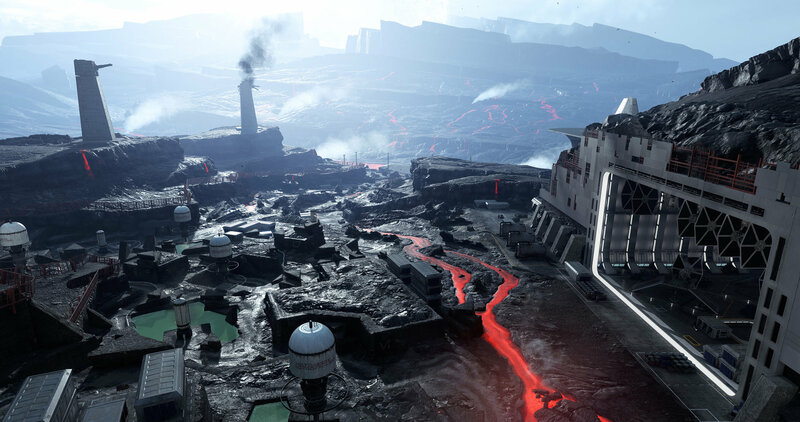 This would mean the addition of many smaller maps from BF2015 and some game modes. 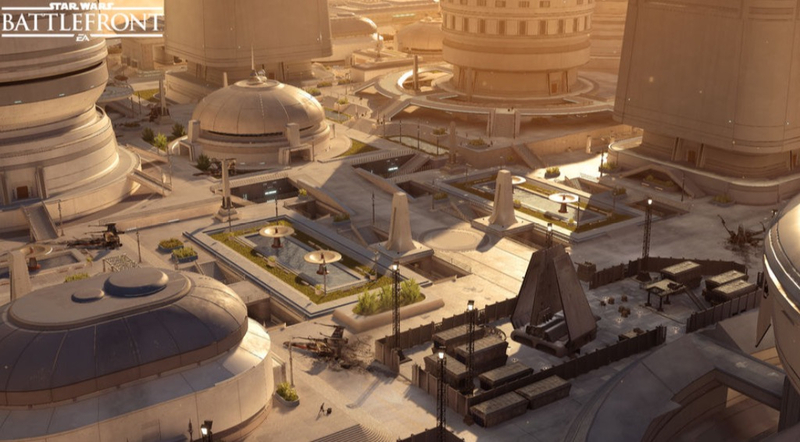 Also, I'd advocate for the addition of three maps from the Campaign. I won't go into crazy detail here... there's already a recent post for that). 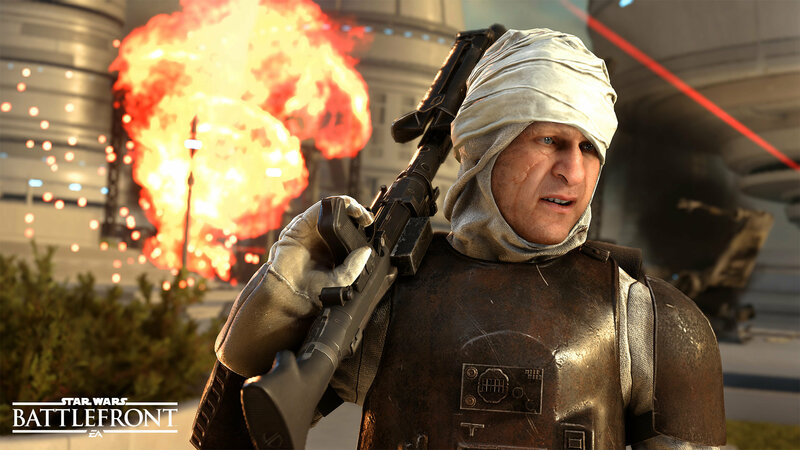 OPERATIONS will consist of HUNT, DROP ZONE, DROID RUN, and CARGO in rotation. BLAST will remain its own mode. 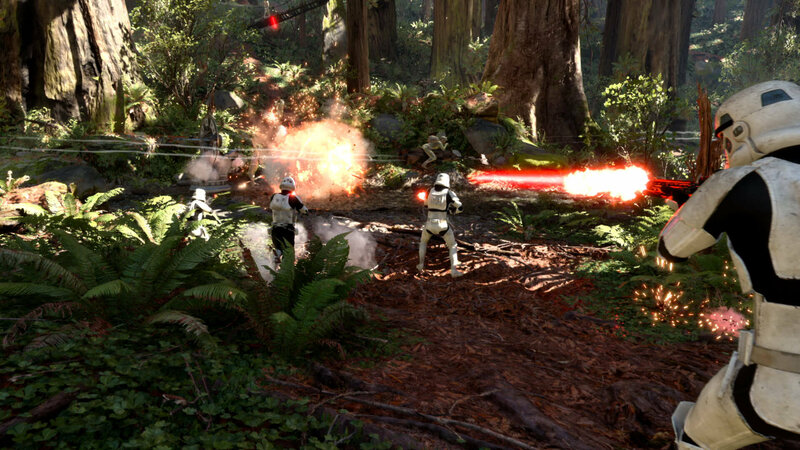 GALACTIC ASSAULT will include SABOTAGE. The final two heroes to be added are two old friends.. 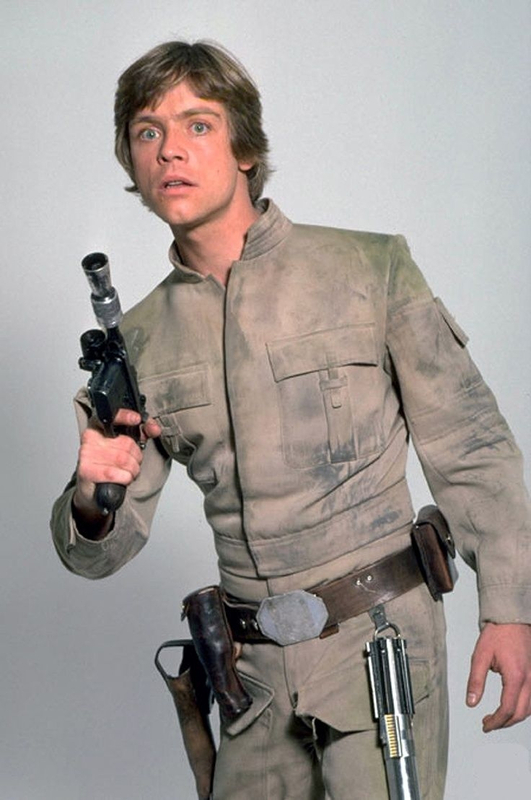 Closing out the content are a few highly desired hero skins for Luke Skywalker. Okay... So I tried to keep these down to a minimum, but after seeing this all laid out like this, I guess I included more than I intended. However, I think I make a strong case for all of this to come to pass. It's not like I'm asking for all of this at once. I'm giving DICE two years. I truly hope that all of what I've laid out in these 'Road Ahead' posts actually happen. Certainly it would help with the variety in the game. 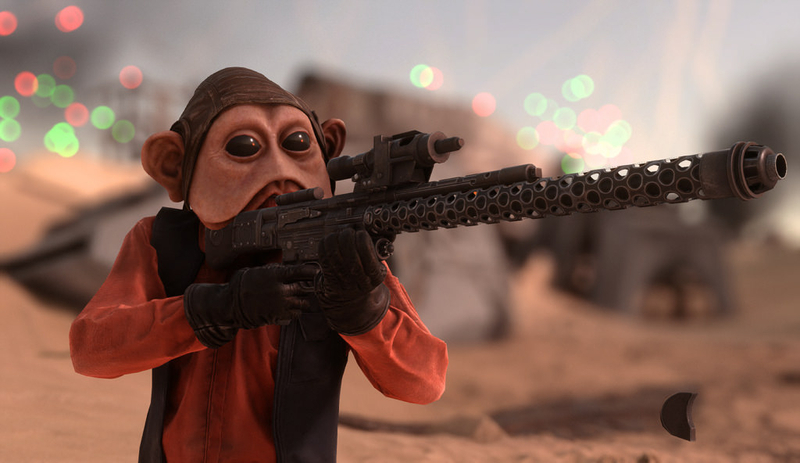 It would allow people to play content that's been largely unavailable since BF2 bumped BF2015 off of the throne. And for some folks who NEVER had the chance to play 2015 DLC content, that part of the community missed out on some of the best content the game had to offer. 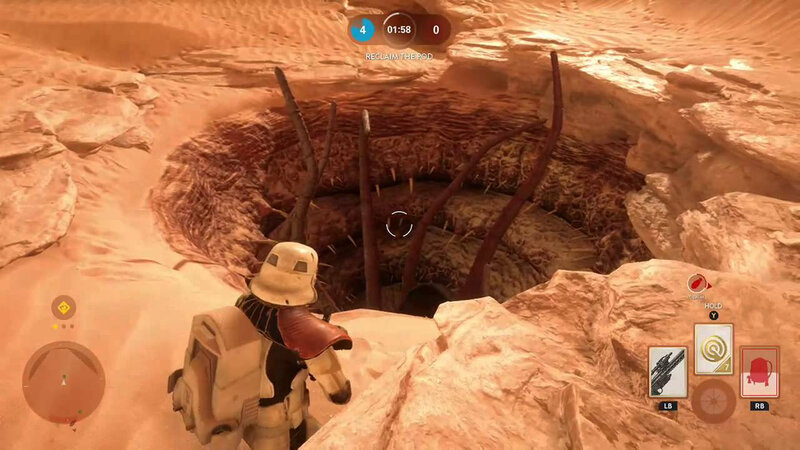 I'd like for there to be both a large scale and smaller scale objective mode availabke in ARCADE. Lastly, I say that while I hope it all gets added, whatever DOES get added needs to be in ARCADE as well. I'm going to put together a summary of my 2019 and 2020 conent so I can track my predictions, speculation, and timing... Also for easy reference. Hey, at the very least it will give people the chance to tell me how wrong I was... I hear the Internet likes to do that. YES. 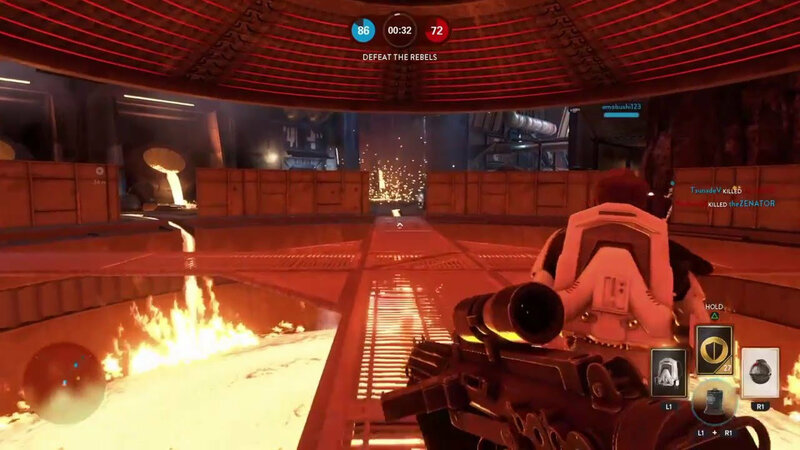 I would not mind some of the maps from the previous game as I (and many others) did not play it that much. Also OT and ST maps are always welcome!